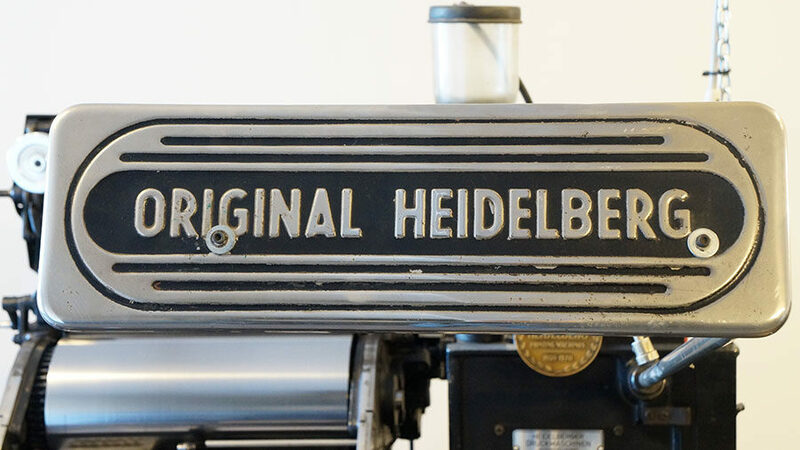 Retro Press is a mid size commercial Letterpress Production House based in Newcastle. Our focus is to provide the highest level of service and quality to our corporate and trade partners all over Australia. 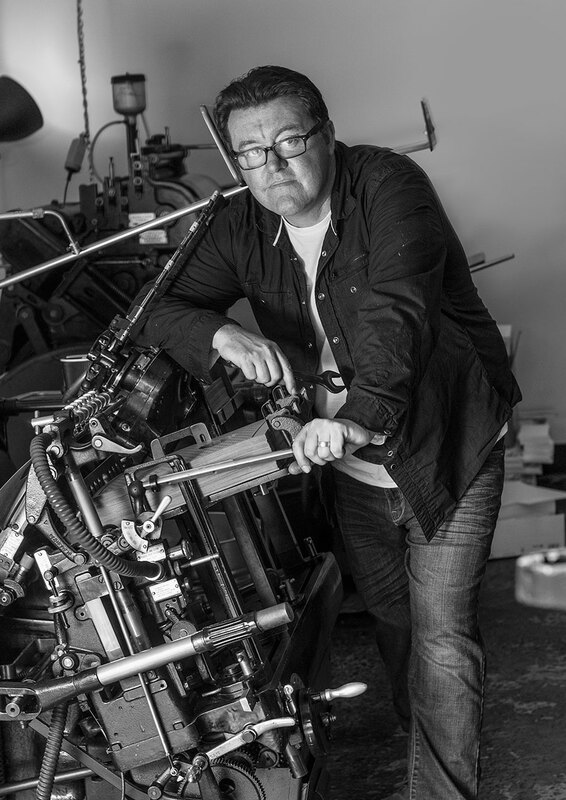 With over 30 years experience as a trade qualified letterpress and lithographic printing machinist, Andrew Basford is one of Australia’s most experienced letterpress and specialty printers. Andrew has run commercial printing operations since his early twenties and has watched the printing industry take many turns. His love for the craft and his expertise has made him an industry specialist in Letterpress and has established him as the specialty printer of choice for many long-term clients. Andrew loves to work along-side designers and other trade partners to assist in bringing concepts to life. Thinking outside the square to create memorable printed pieces that make people take notice and answer briefs. Meeting print budgets is his forte due to his extensive experience in job planning over many years in the industry. 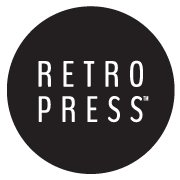 Retro Press becomes invested in your project as your trusted partner, rather than just a supplier. Affectionately known on the floor as “Mister Millimetre” his natural eye for detail is uncompromising and he is a perfectionist when it comes to each of his clients pieces. Every job is a considered as a special project, no matter how big or small and it receives the highest attention to detail and precision only offered by the experience of a trade printer of his caliber.